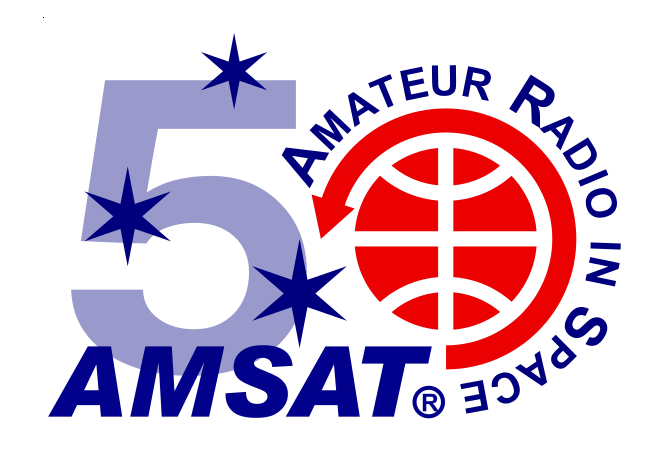 AMSAT currently manages five operational amateur satellites. Operating schedule information provided by AMSAT Operations is listed below. This information is subject to change. See the AMSAT-BB or @AMSAT on Twitter for up-to-the-minute information. AO-7 is available for use by amateur stations when in sunlight. Although the satellite generally powers up in Mode B when entering sunlight, it experiences mode switches to Mode A at times. Please limit your uplink power to no more than 100 watts ERP. As of 1324Z on January 26, control operator N8MH reported via Twitter that AO–85 has been returned to transponder mode, but will likely be switching in and out of safe mode. The satellite is open for use as power permits. AO–85 entered a period of low-voltage on its batteries in December, 2018 and has been off the air to allow undisturbed recharging of its batteries. AO-91’s U/v FM repeater is continuously available for use by amateur stations. We will generally enable the L band uplink for ~24 hours during a early Sunday UTC (local Saturday evening) pass. When you hear a command station announce or attempt commanding, please stand by until given the all clear. Camera passes will be announced on Twitter (https://twitter.com/AMSAT), AMSAT-bb email list, and other locations in advance, or by request. All other times the U/v repeater will be open continuously. The FalconSAT-3 9k6 V/u digipeater and BBS are continuously available for use by amateur stations.